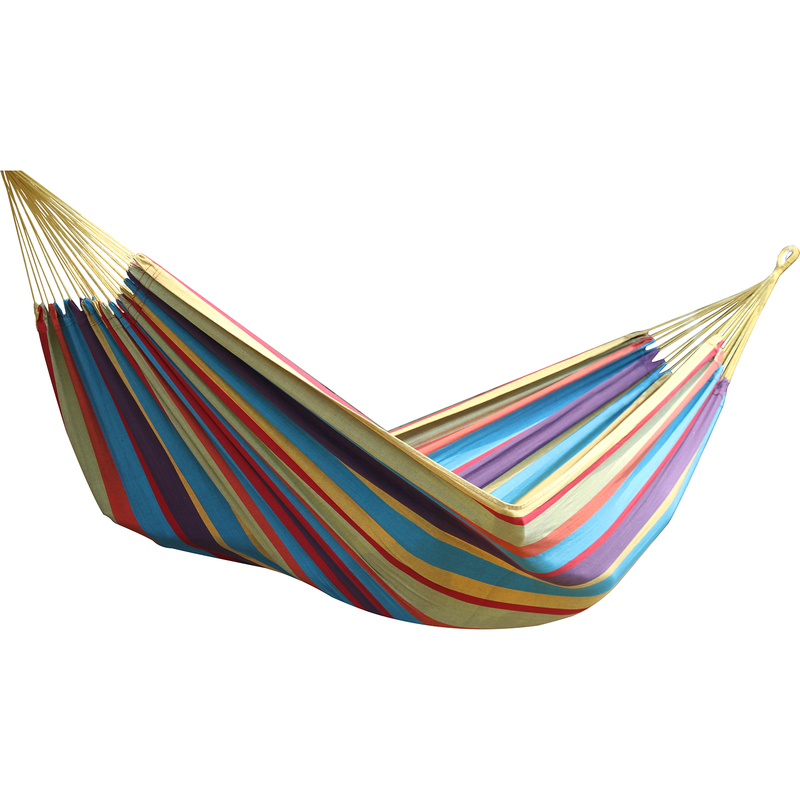 Brazilian Hammocks offer an ultimate form of comfort and relaxation. 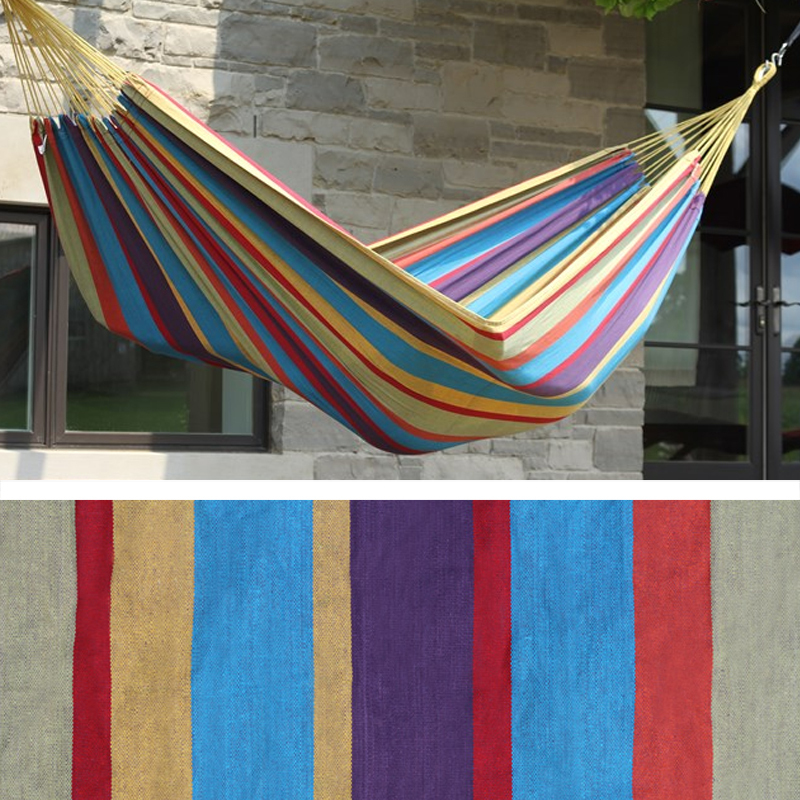 These hammocks are tightly woven with high quality cotton thread to prevent colours from running. A natural choice for a Caribbean experience. Minimum Required Distance for Hanging: 156"